Today we are meeting Mr. Subhasis Ghosal who is from Hometown Kolkata. Currently staying at Cyberjaya, Malaysia. 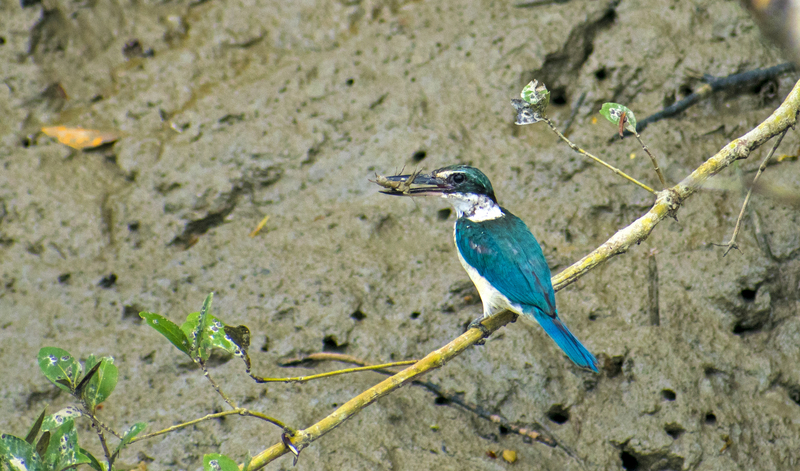 BirderPics: Hello Subhasis sir, welcome to BirderPics.com. We are really pleased to have you with us today. BirderPics: Subhasis sir, since when have you developed love for birding? Subhasis Ghosal: I have been birding since 2016. Subhasis Ghosal: Met some very good birders and inspired by them. Specially I like to thank Mr. Aghya Adhikary for inspiring and mentoring me in wildlife photography and Birding. Subhasis Ghosal: All of them know very well about my passion for photography and they support me always to keep up my hobby. BirderPics: Which was your best birding experience till now? Subhasis Ghosal: My favourite place is Sunderban Tiger Reserve (STR) till now where I’ve got many species. BirderPics: Which is the best birding time and best birding season as per you? Subhasis Ghosal: Depends on the species. But most of the bird can be seen in Winter season mostly. Any time of the day is good for birding but the best times are Early Morning after sunrise and Late afternoon before sunset. BirderPics: Tell us about your birding photography gear and how do you take care of your gear? Subhasis Ghosal:I don’t use much high-end gear. My camera body is Nikon D5300 and for birding I use Nikkor 70-300mm AF-P VRII lens. As we live in tropical humid weather, I always keep Silica Gel in my camera bag and try to keep the bag in dry place such that no fungus appear on the lens. Subhasis Ghosal: Patience is the key of getting a good frame. So always keep patience and wait for the perfect time, but don’t miss any moment. Be alert always.